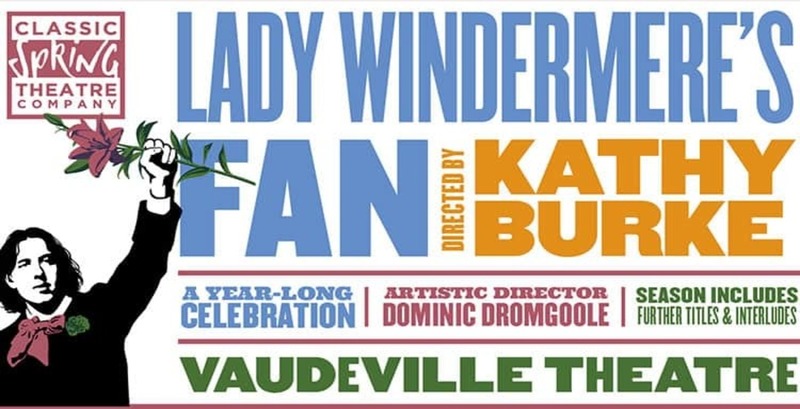 David O’Reilly has been cast in ‘Lady Windermere’s Fan’ in the West End, directed by Kathy Burke. 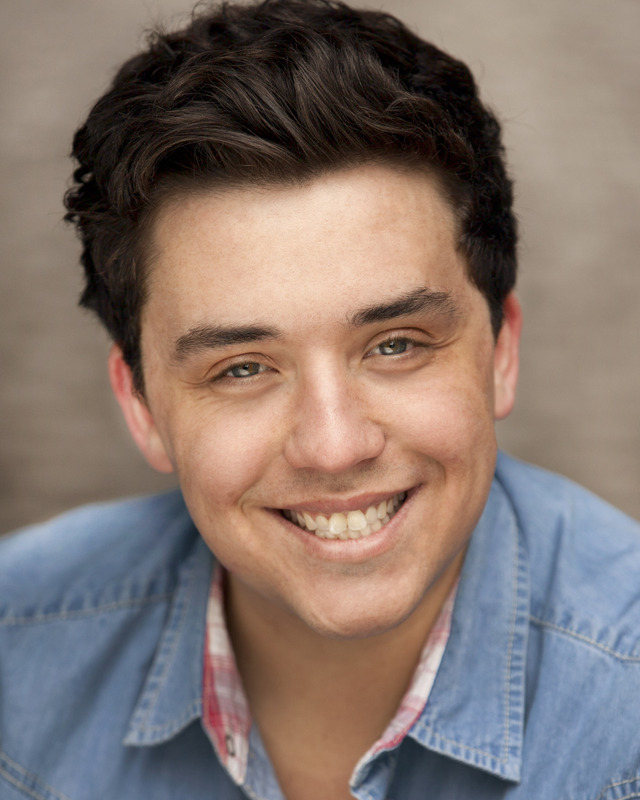 The cast includes Jennifer Saunders, Samantha Spiro & Kevin Bishop. David will be playing the role of ‘Cecil Graham’.